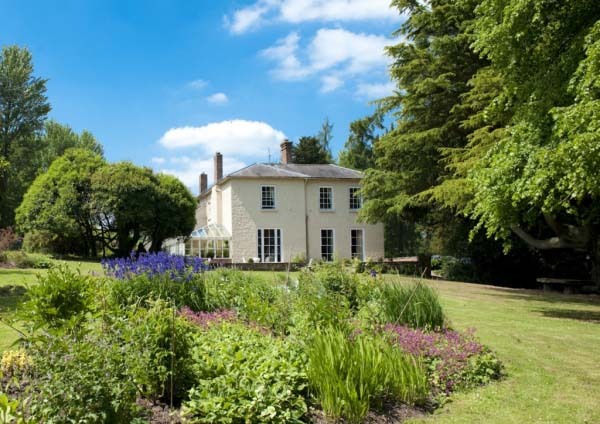 A classic country house bed and breakfast in the heart of the Shropshire Hills, 12 minutes from Ludlow, with breathtaking views in all directions. 7 acres of beautiful gardens, large rooms with luxury bathrooms. Horses and dogs welcome. One of the "Top 100 Affordable Hotels" - Daily Telegraph, September 2012. TripAdvisor 5star rating.